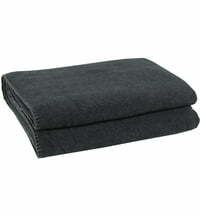 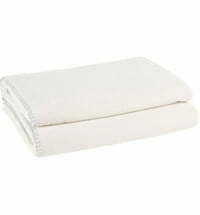 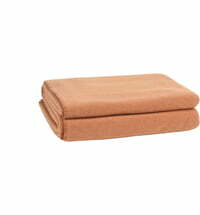 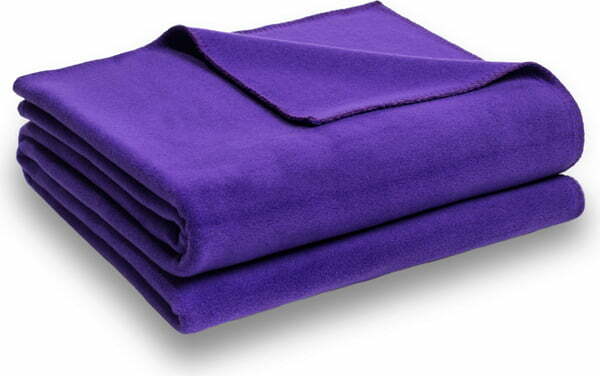 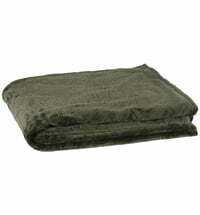 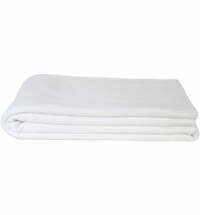 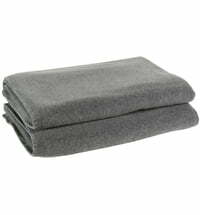 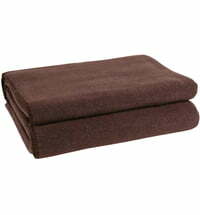 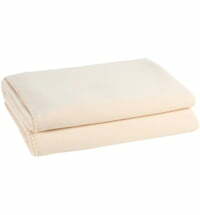 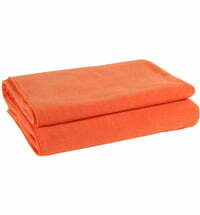 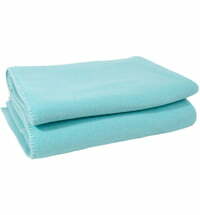 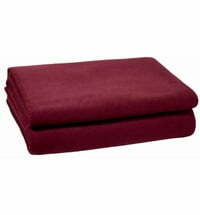 The blanket "soft fleece" gives warmth and cosiness, perfect for cuddling oncooler days. It consists of 65% polyester and 35% viscose. 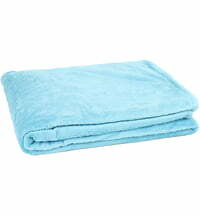 Thanks to this composition, the blanket is antistatic, easy to clean and pleasantly soft.